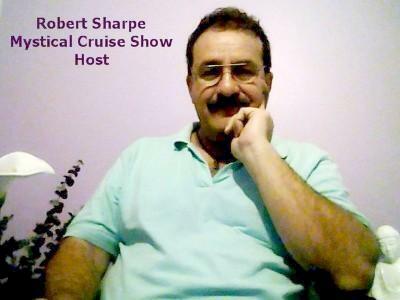 Starr's guest is Joy Potential author, Robert Sharpe. 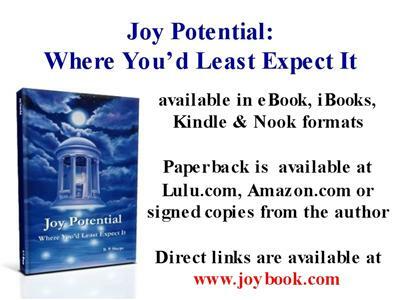 Join us for a discussion of Joy Potential: Where You'd Least Expect It. 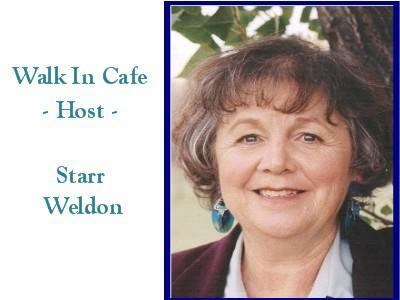 We will also discuss the inspirational process and self-publishing process.